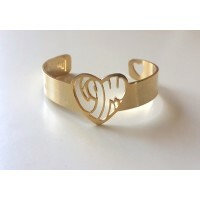 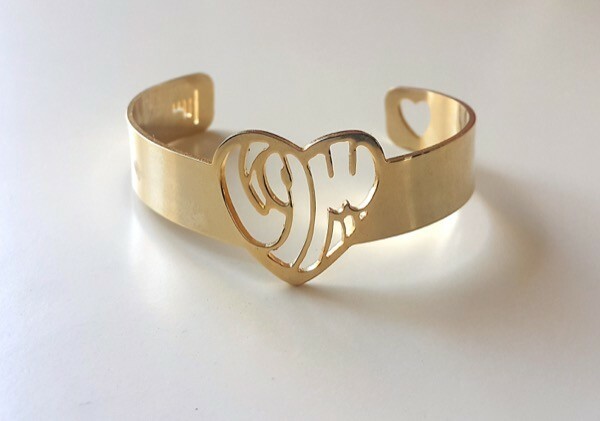 Brass 18k gold plated bracelet of the word "Beirut" written in a heart shape. 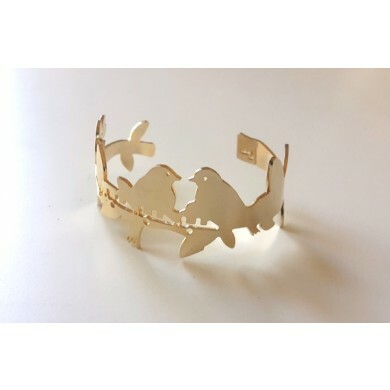 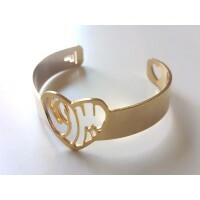 Shines and reflects light so beautifully, a perfect bracelet for Beirut lovers. 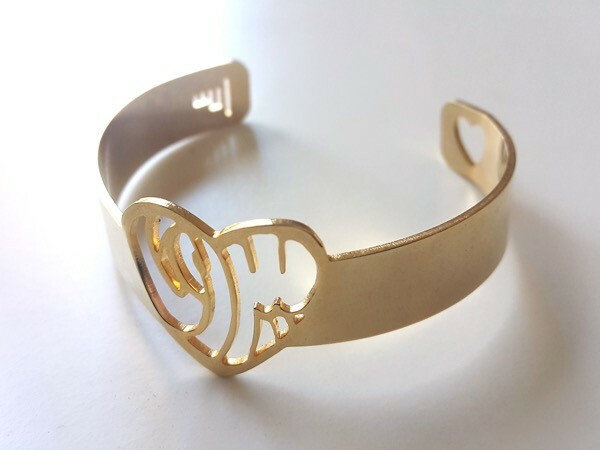 Brass 18k gold plated bracelet.